As a simulation expert, there are times when a coworker needs you to repeatedly run a simulation for a project with minor changes. 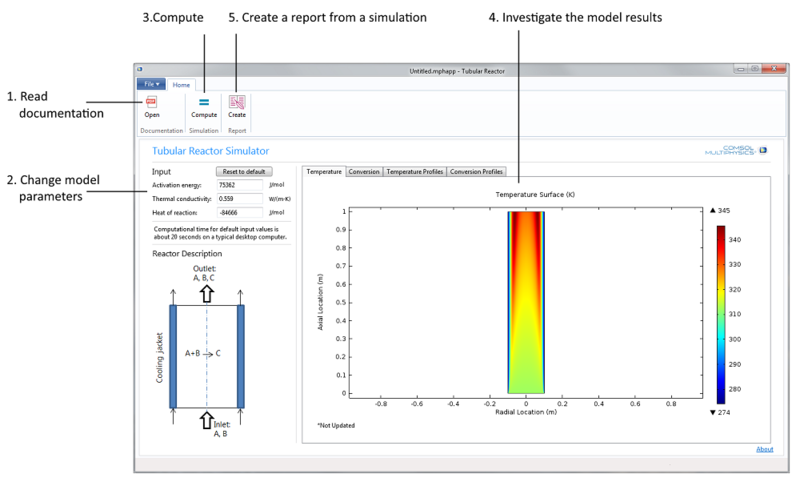 With the Application Builder tool in the COMSOL Multiphysics® software, you can create a specialized version of your model in the form of an app and deploy it to colleagues via COMSOL Server™. This enables those without your level of simulation expertise to make easy changes to the model on their own time. It saves time and resources and avoids bottlenecking in the research and development branch of your organization. The user interface of the Application Builder for an Ion Implanter Evaluator app. For example, the Manufacturing Technology Centre (MTC) in the United Kingdom uses apps to enhance processes throughout their organization and optimize the process for their specific 3D printing technique. With the Application Builder and COMSOL Server™, MTC was able to build and deploy their additive manufacturing app with other members of their team to test their designs and further improve their 3D printing process. You can also deploy apps to colleagues on the sales and customer support side of your organization to use with customers as a demo tool. For instance, simulation engineers at Parade Technologies create apps for their R&D colleagues to better design touchscreens for electronic devices. 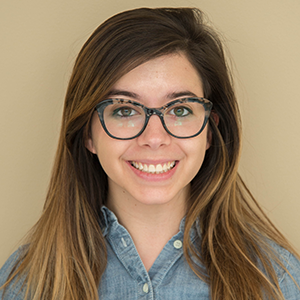 They also create apps for their customer support team, which lets them run a simulation for a particular customer’s needs without requiring the know-how to properly set up a complex model. The Application Builder tools are packaged in a tidy user interface to make building apps an enjoyable experience. Because apps are built with the Java® programming language, you can take advantage of certain features that are not available in the Model Builder. Therefore, by building an app for yourself, you can enhance your own simulation. Consider the Wavelength Tunable LED demo app, one of many examples included with the Application Builder to help get you started building your own apps. In this example, you are able to build a fully functional simulation of an LED and add more features. For instance, you can add a color display window to the app that gives immediate feedback on the color emission of the LED based on different inputs. Certain apps, such as the Wavelength Tunable LED example shown here, include special features that enhance the model. Getting feedback on your project from an expert in a certain field becomes difficult if that expert doesn’t have a COMSOL Multiphysics® software license to open, inspect, and run your simulation. With the Application Builder, you can build an app of your project and instead use COMSOL Server™ to provide access to the expert. Your peer will then be able to open and run the app to analyze your project and give specific feedback. Deploying apps with COMSOL Server™ is secure: You control who sees each app and which apps each person can access. The COMSOL Server™ license enables you to deploy apps to people anywhere in the world, through a browser. Simulation engineers often have to juggle multiple projects at a time with ever-changing priorities. If you fall into this category of jumping from model to model, an app can come in handy. Store the most important aspects of your model in an app to help remember which aspects to focus on when you return to that project. The longer the project is on ice, the more helpful the app will become. An app created from a model can be used to remember details of a simulation for later use. 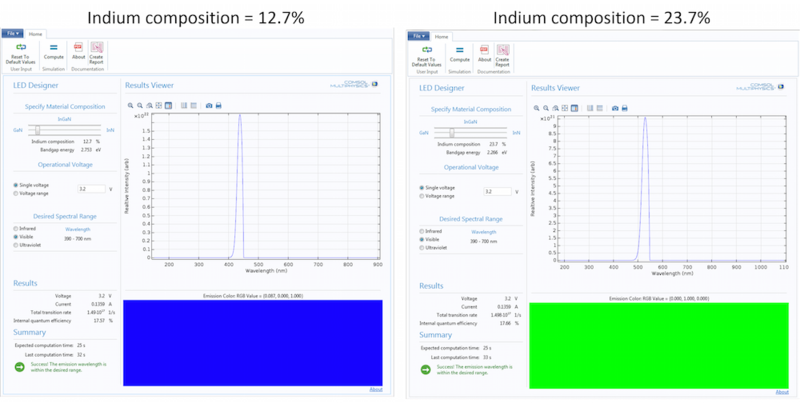 Shown here: The Plasmonic Wire Grating Analyzer demo app. A common challenge for educators is how to simplify complex ideas to hasten the learning process. 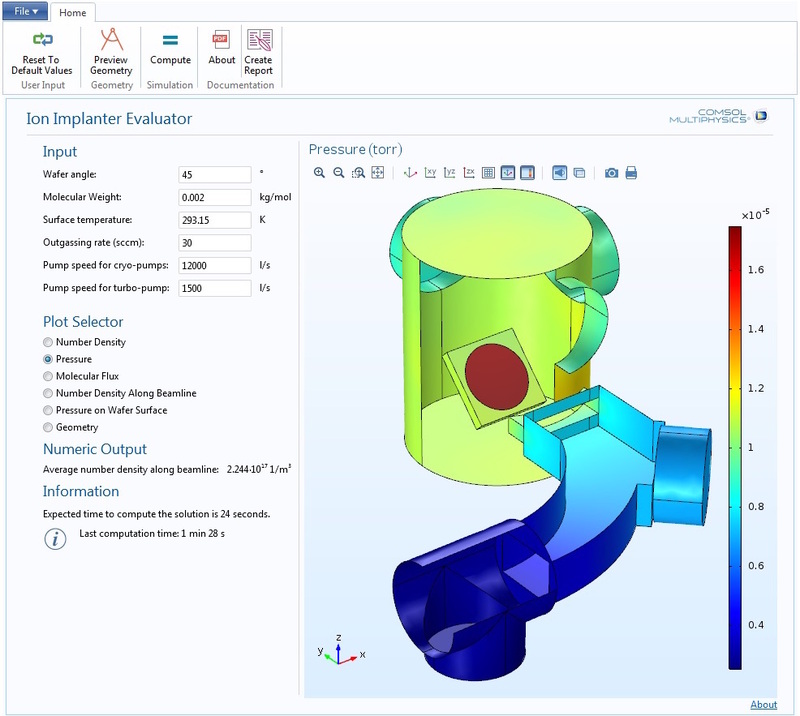 When students use simulation software to learn finite element analysis, they must first learn how to use the software itself. With the Application Builder, teachers can create specialized apps to focus the students’ attention on the important aspects of the model — the physics. You could simplify a model to introduce students to a concept or make a more complex app to challenge students. A more detailed example of this use case can be found in this previous blog post on the Tubular Reactor app. While in school, physics and engineering students need to hone their simulation skills. However, the steep learning curve for complex simulation software can be a challenge. 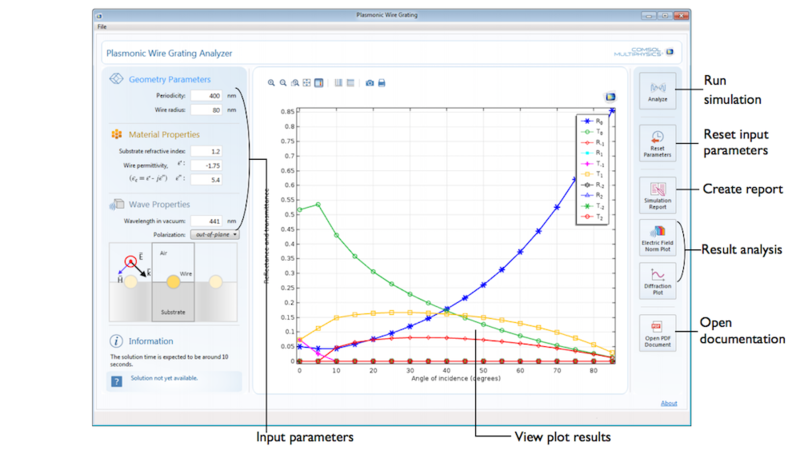 With the Application Builder tool in COMSOL Multiphysics, professors can create apps to teach their students basic modeling skills in a shorter amount of time. The Tubular Reactor app is an example of giving students the opportunity to learn chemical reaction engineering in an interactive way. Established companies often develop their own code and programs, and some of this code is over 25 years old. A significant amount of work is done on these programs, called legacy codes, which are often command-line driven and not very graphical. With the Application Builder, you can create an app that uses the functionality of these codes but has a more user-friendly interface. The Application Builder supports external Java® and C libraries. This capability ensures that new employees at a company will still be able to use the older code years down the road. In essence, the Application Builder preserves legacy code, makes it more accessible and simple, and also allows you to improve upon its functionality by adding more features. These are just some of the many ways to use the Application Builder and COMSOL Server™, but there are few limits when combining the two. You may have a different idea on how to enhance your next simulation project using these tools. 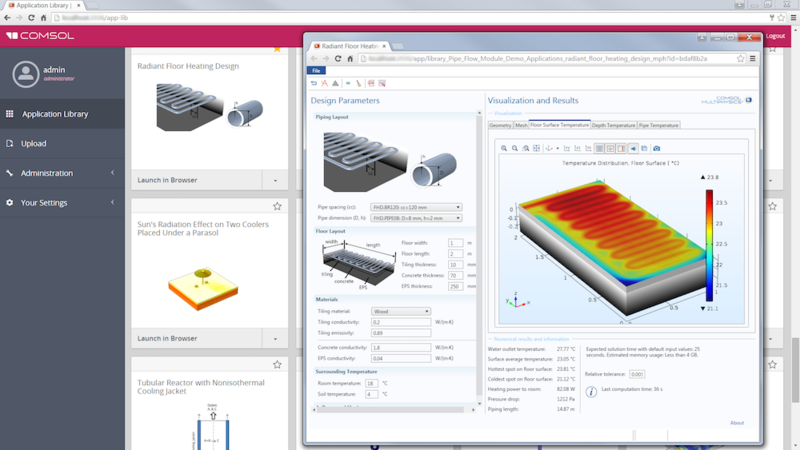 If you want to learn more about the Application Builder and COMSOL Server™, please contact us so we can help you evaluate the software.